Your home is one of your biggest investments. And you make every possible effort to maintain the pristine condition of your roofing system. But, often homeowners try to do the roof repair jobs on their own. This is not only risky, but can also cause immense damage to your roof. According to roof repair Guelph services, it is ideal to call in a professional to undertake minor to major roof repair jobs. In case, you have a leaky roof, contact a professional right away and also consider the following things. If you find water droplets on your ceiling, the first thing you need to do is to find the leak. 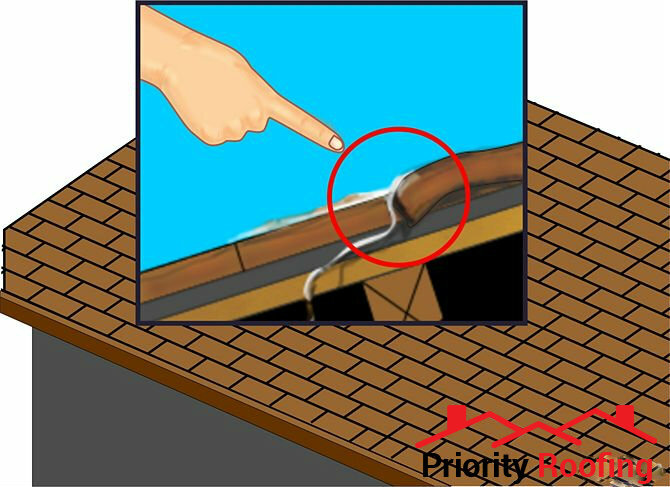 If it is raining outside and your rooms are getting wet, there are high chances that there is a leak in your roof. You need to find the source of the leak. Make sure you put a bucket or container under the leaking water, so the dripping doesn’t drive you crazy. If you can see any kind of crack or hole in the roof, you can try fix that on your own. But, that would be temporary. You need to call a professional to carefully inspect the roof and fix the leak to avoid further damage to your roofing system. You may plan to go onto the roof to check out the leak. Remember, it is not easy to climbing on a roof. Make sure you step on the roof as little as possible to avoid any fall. You can use an extension ladder and safety harness to maximize safety. Never work on the roof during extreme weather conditions. Contact Guelph roofing company to assess the roof, attic and indoor spaces and find the source of the leak. So, now if you have found the source of the leak and confused whether to fox it yourself or call a professional. That part is solely up to you. Do you really trust your work? Do you thing you have the skills and tools to fix the issue? If yes, then go ahead. Otherwise, it is ideal to contact a professional to get it done in a timely and professional manner. Make sure you keep all the above points in mind before starting the roof repair job in Guelph. 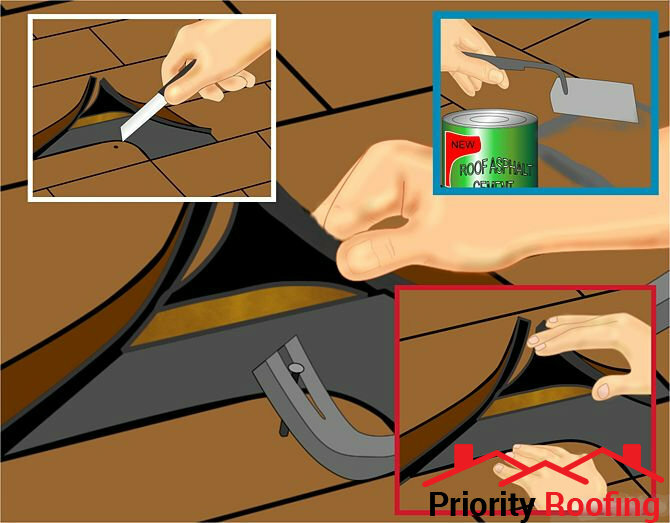 If you are looking for professional roof repair services in Guelph, contact Priority Roofing. We have a team of highly skilled professionals, committed to maintaining the pristine condition of your roofing system.